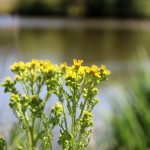 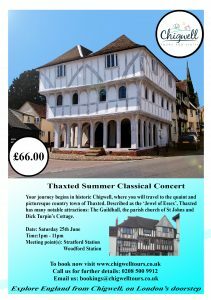 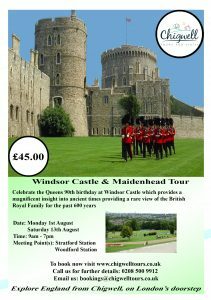 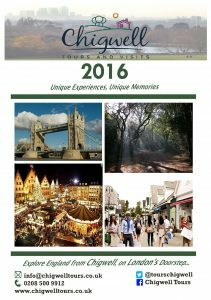 Welcome to Chigwell Tours News! 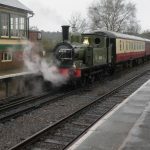 Keep up-to-date with everything we get up to! 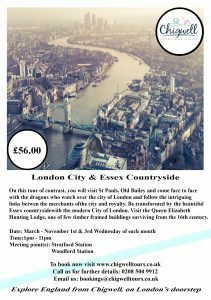 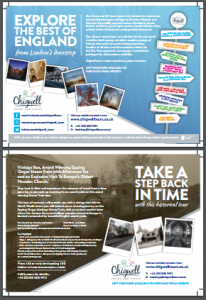 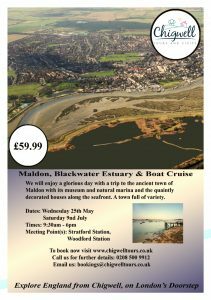 We can send you our Chigwell Tours eBrochure if you provide us with your name and email. 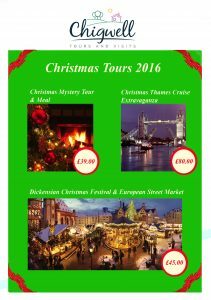 Click below to see our new 2016 brochure, filled with all of our fantastic tours!